verb (used with object), juxtaposed, juxtaposing. 1. to place close together or side by side, especially for comparison or contrast. What’s in a name? It seems the definition of the word juxtapose is quite fitting when it comes to photobooths. Just look at the pictures above. The contrast is apparent is it not? A group of people with different props, poses and expressions. The common denominator is FUN!!! That is the part of this business that fuels us here at Just A Pose. 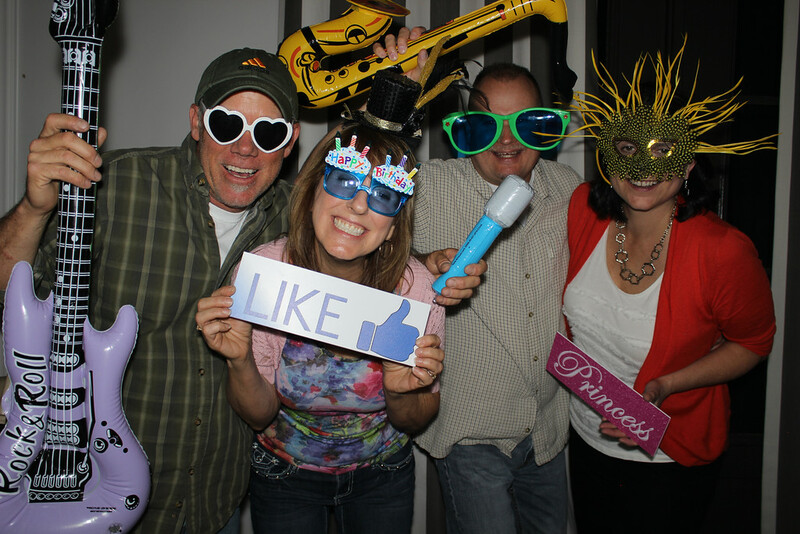 We thrive off of you and your guests having fun! 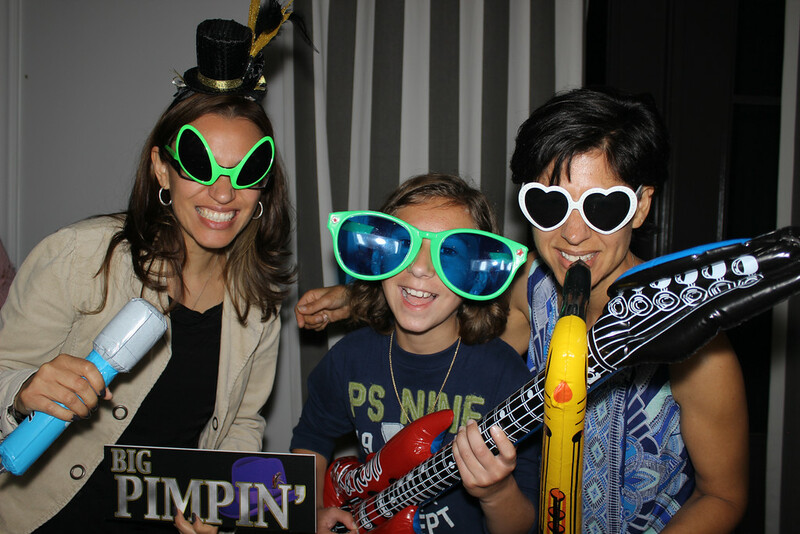 Sure, there are tons of other photobooth companies in the Charlotte, NC market. 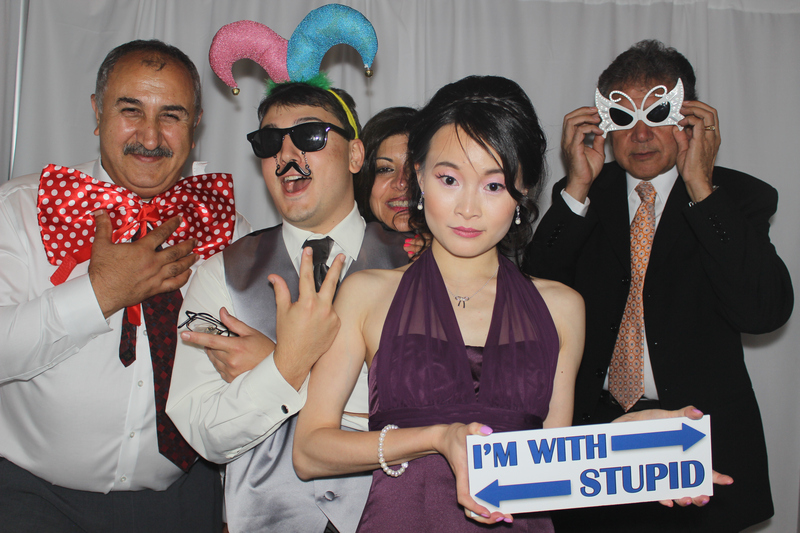 Some promise this and some promise that…some even promise to be the most economical solution to your photobooth needs. Our goal at Just A Pose Photobooth Co is to provide you with a unique and fun booth experience backed by our commitment to customer service…before, during and after your experience. We gained our experience entertaining for large groups of people in the mobile DJ industry. After a couple of hundred weddings and special events it was a natural progression for us to branch off of the highly successful Celebration Sounds Entertainment and launch Just A Pose Photobooth Co. We can now offer our clients a nearly complete entertainment package for their special events – such as weddings, mitzvahs, school functions, birthday parties, corporate events..etc. You name it and we have probably entertained at one! 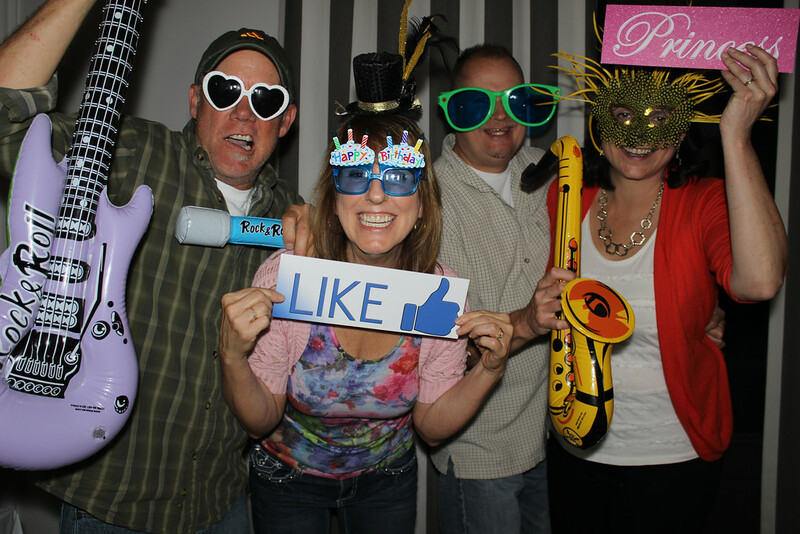 Whether you need a photobooth, a DJ, or both contact us today! We would love to hear from you! !